The Annual Meeting is the Chamber's opportunity to share our successes from the previous year, while recognizing and thanking our members for their role in those successes. We will recognize our volunteer of the year, rookie of the year, committee of the year, small business of the year and announce the 2017 Richardson Citizen of the Year, among others. Our keynote speaker this year is Robert S. Kaplan, President and CEO of the Federal Reserve Bank of Dallas. 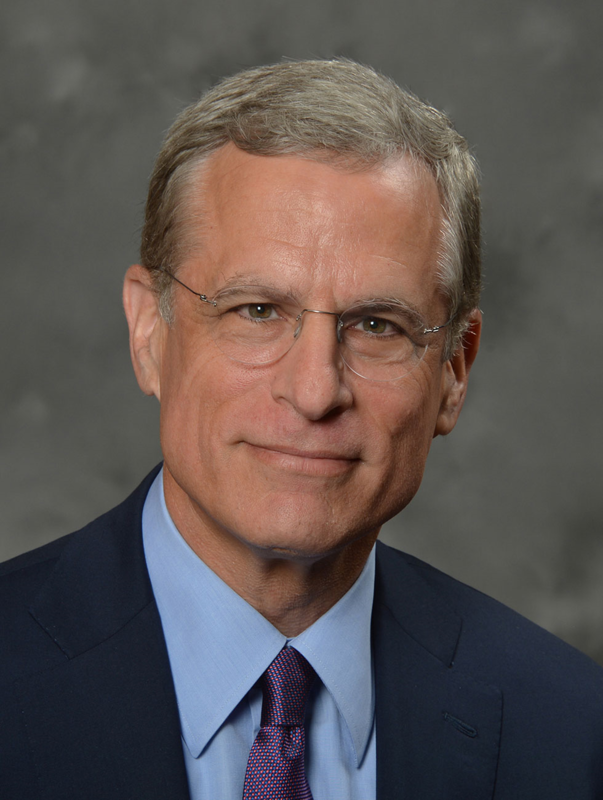 He is the 13th president and CEO to lead the Dallas Fed, serving since September 2015. He represents the 11th Federal Reserve District on the Federal Open Market Committee in the formulation of U.S. monetary policy and oversees the 1,200 employees of the Dallas Fed. Mr. Kaplan was previously a professor and dean at Harvard Business School. Prior to joining Harvard in 2006, he was the vice chairman of The Goldman Sachs Group. He serves as chairman of Project A.L.S. and co-chairman of the Draper Richards Kaplan Foundation, a global venture philanthropy firm that invests in developing non-profit enterprises dedicated to addressing social issues. He is also a board member of Harvard Medical School.